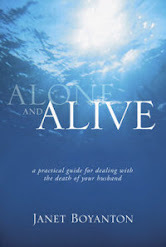 Alone and Alive: How Long Does Grief Last? Hello there. I'm a fellow Texan, quilter and have lost loved ones. Grief, as you say, is an individual thing. I am in the stage of fund memories & reflection. And yes, joy!